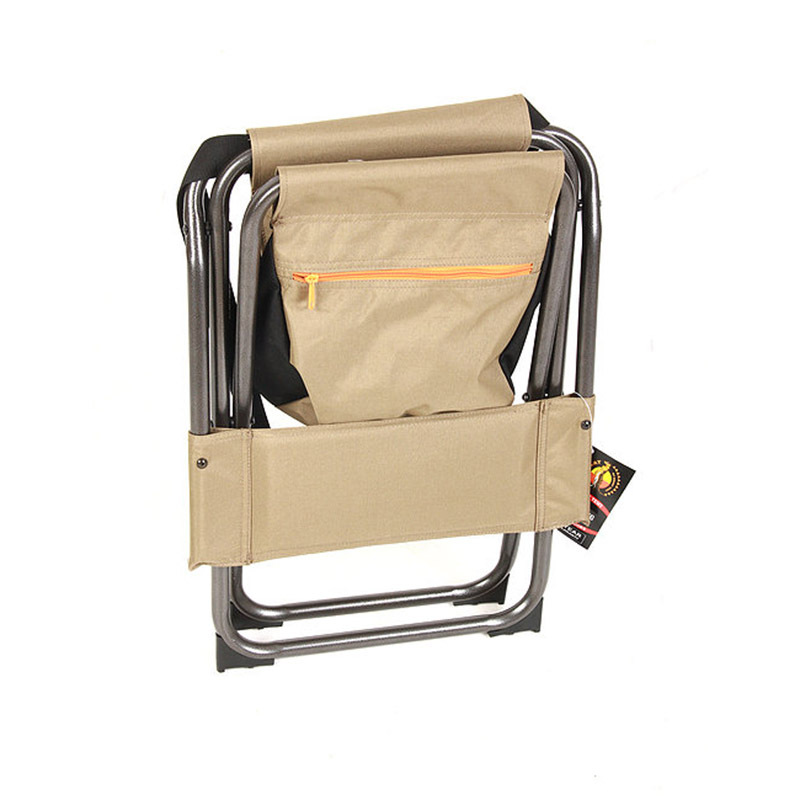 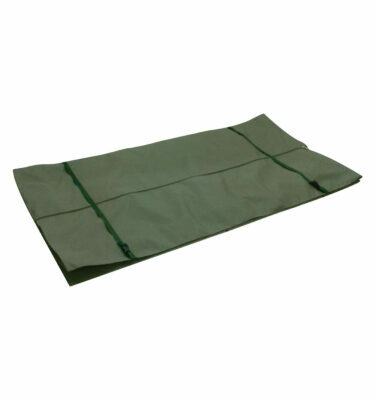 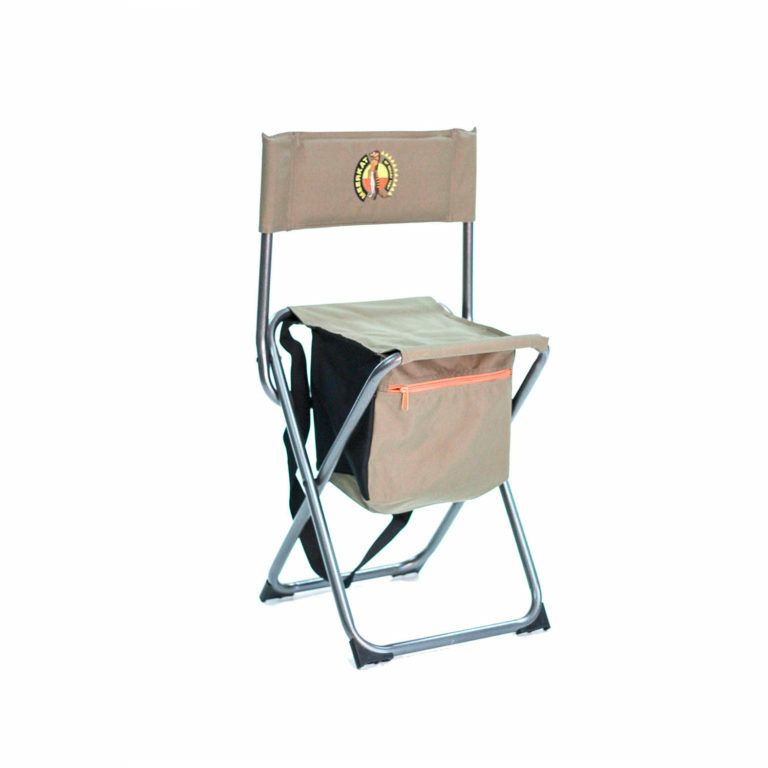 Our extreme lightweight and easy to carry fisherman or shooter stool is very practical to carry around and put up or fold away easily. 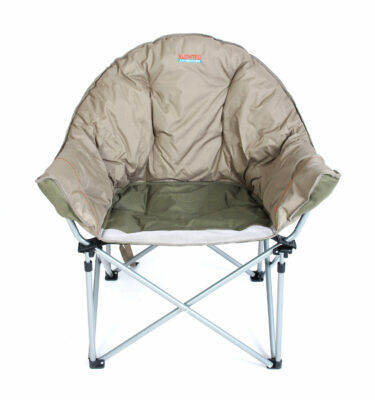 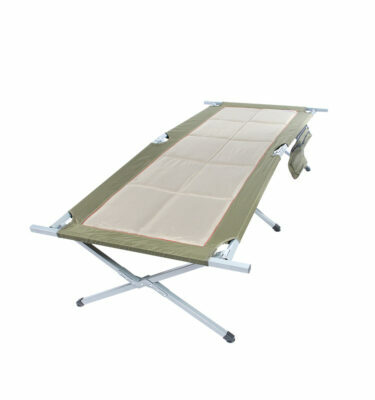 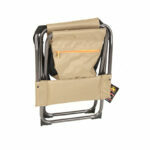 It is strong and comfortable, made from our premium quality canvas and powder aluminum frames. 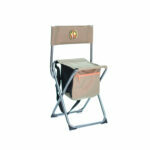 Padded back rest. 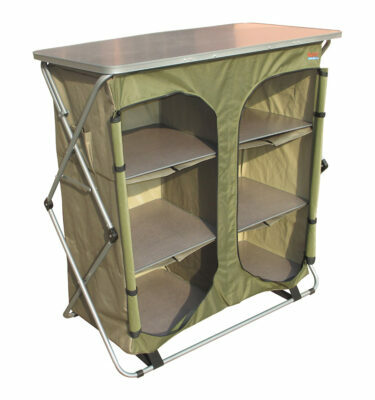 Large zip up storage compartment.